After seeing Amy's fun post on making your own limeade, I realized that we haven't had any limeade yet this summer, homemade or otherwise! This whole moving thing is killing the summer buzz, so tomorrow we will be squeezing some fresh limes and enjoying some DIY limeade. 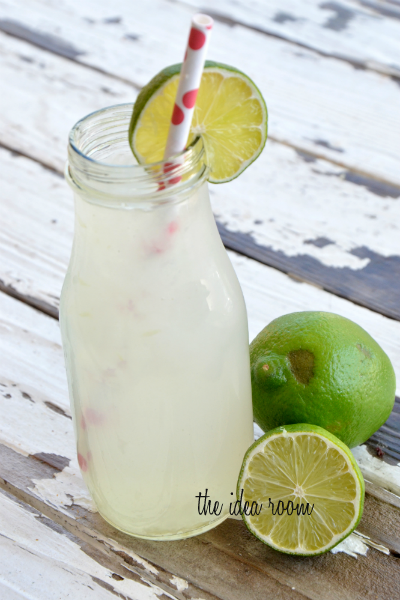 You can check out Amy's limeade recipe over at The Idea Room. If you have already tackled regular limeade this summer, here are a few other flavors you might want to give a whirl. 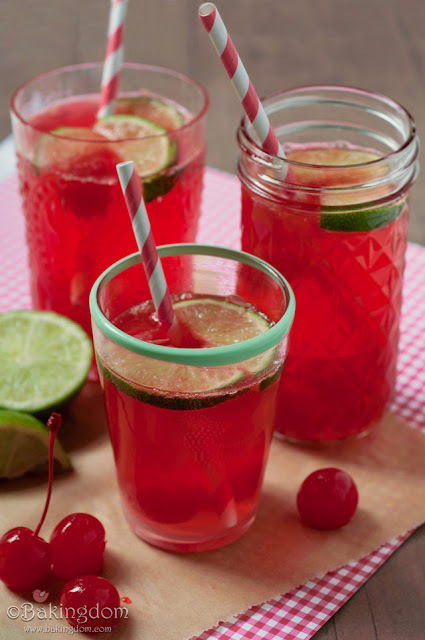 You only need four ingredients for the yummy cherry limeade from Bakingdom. And she shares her recipe in full batch or single glass. 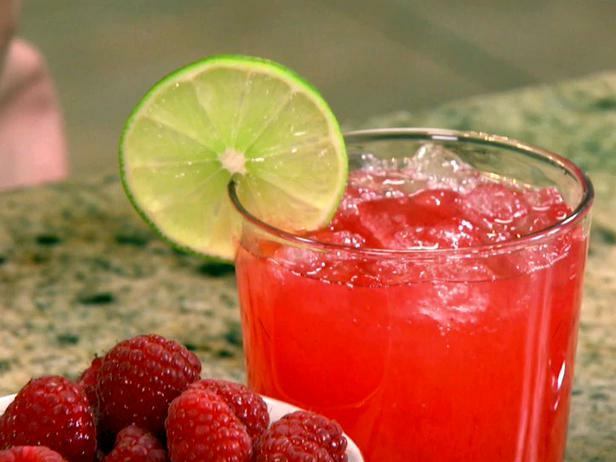 The Neely's have a recipe for raspberry limeade over at Food Network. With fresh raspberries in season, now is the perfect time to give this a try. 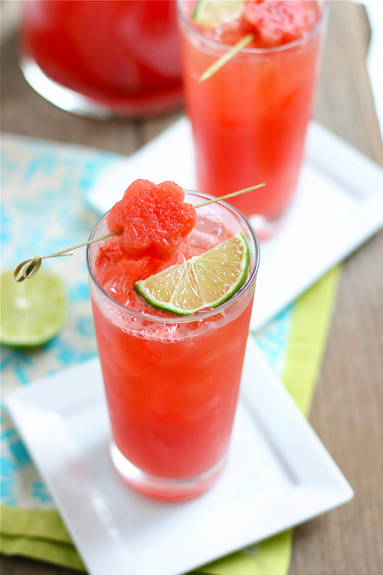 For a fun summer twist, Good Life Eats mixed two of my favorite things, limeade and watermelon, to make this sparkling watermelon limeade treat. 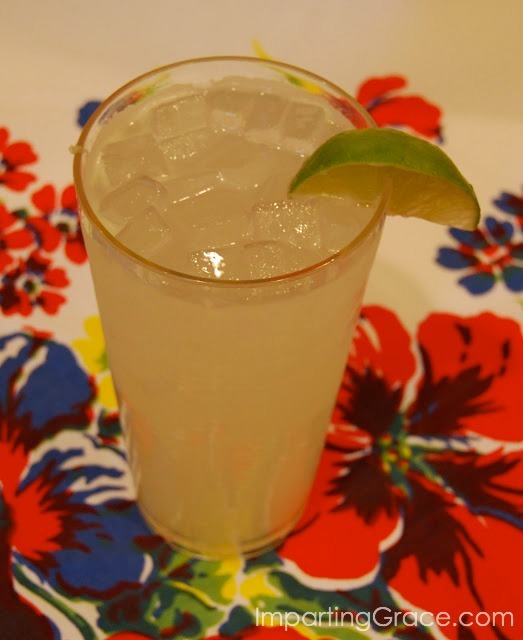 And if you are looking for something with a little less sugar, Richella shared her favorite recipe for diet limeade. She uses a sparkling water instead of simple syrup to cut back on the calories in this fun drink. We are putting all of these limeade recipes on the must try list for the summer! Those sound yummy! I had no idea you could vary limeade up like that! The raspberry one sounds delicious!! Thank you, Lorie! I think I need a limeade right now!! And besides that, I need some cool straws. Okay, maybe these are not strictly "needs." But it sure whets my appetite to see this yummy round-up! Thank you very much for including me!